Greetings all & happy Monday! Today is not just any Monday for me, but the start date of my raw vegan cleanse. 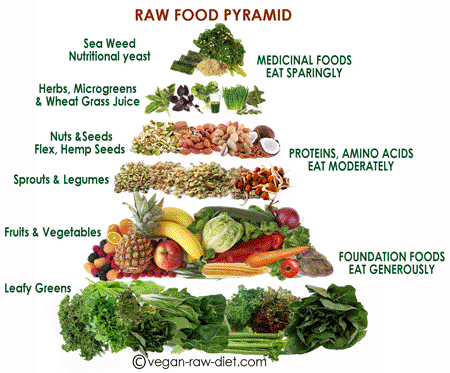 As I’ve mentioned in the past, there is such a thing as raw veganism. This means that everything consumed in this diet is in its natural state, food that has never reached above 118 degrees F. In eating only raw plant foods, the complex balance of micronutrients remains intact, delivering the body with the maximum amount of vital nutrients. After finals week, Christmas sweets and the new year ahead of me, I figured I am just about due for a cleanse. To me, going raw seems like the perfect way to do just that. My goal is to make it until 4PM each day (#rawtil4), as it is winter and I may just be dying for some hot food on these chilly days. If I’m feeling up to it though, I may just stay raw the entire day (ambitious me!). P.S. I’m allowing myself to cheat with green & herbal teas for warmth! I will be continuing on my workout routine and will try to take photos everyday documenting my results. I’ll keep you all posted. Chow for now.